Founded by Ruth Hart Segal in 1990, RHS Communications is rooted in serving as extra arms, legs and brains to nonprofit organizations, schools and companies, augmenting their marketing, communications and public relations departments. Since 2004, Ruth’s focus has been on website content development and management. 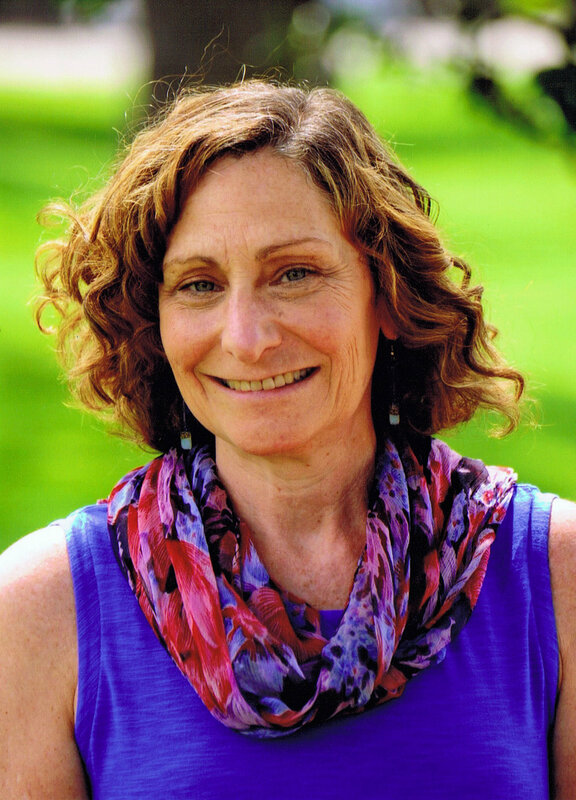 She honed her skills working for independent schools, including Graland Country Day School in Denver, where she also provided other marketing communications support, and St. Luke’s School in New Canaan, Conn.
From 2000 to 2004, Ruth served as marketing director at Denver’s Jewish Community Center, where she received hands-on nonprofit experience leading all aspects of the marketing function for two diverse nonprofit organizations, the JCC and the Mizel Arts and Culture Center. She supervised a six-member staff and was responsible for strategic planning and implementation of marketing programs to promote a diverse array of services, ranging from childcare to seniors, sports and fitness to arts and theater.